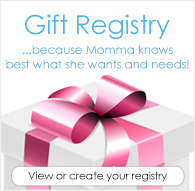 Baby Shower Gift Ideas for Your Non-Cloth Diapering Friend! 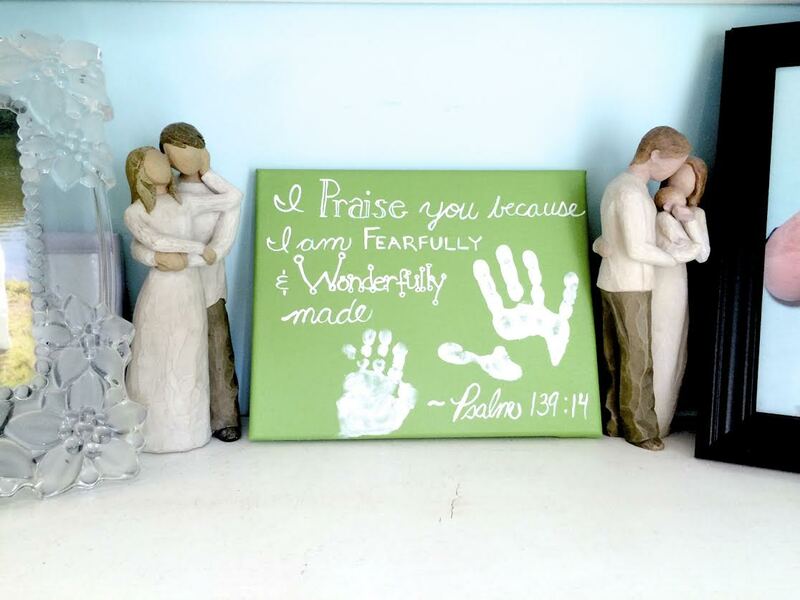 So your BFF is pregnant with her first, or maybe second child, and there's a Baby Shower. You want nothing more than to shower her with fluffy gifts but YOU know her and you know she's not into cloth and not going to use cloth diapers even if you bought them for her. 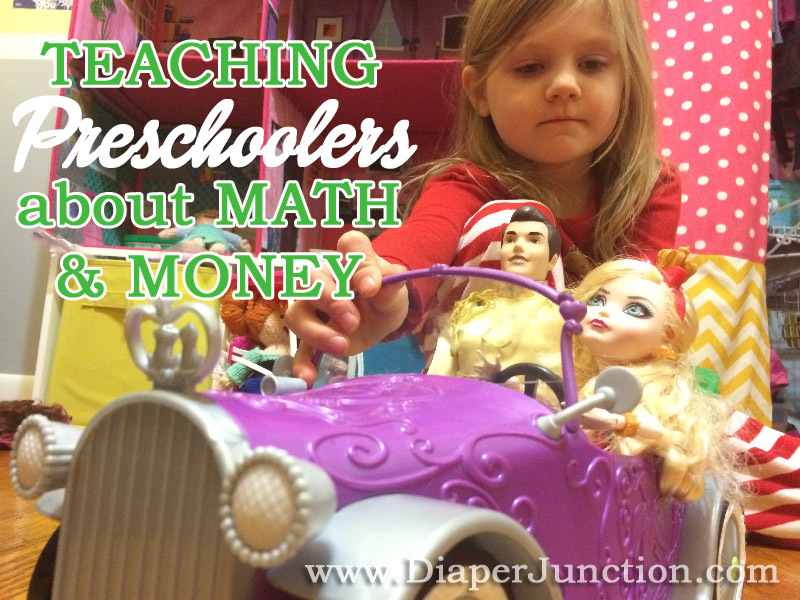 So what can you buy her that's unique, fun and from Diaper Junction? Let us show you! 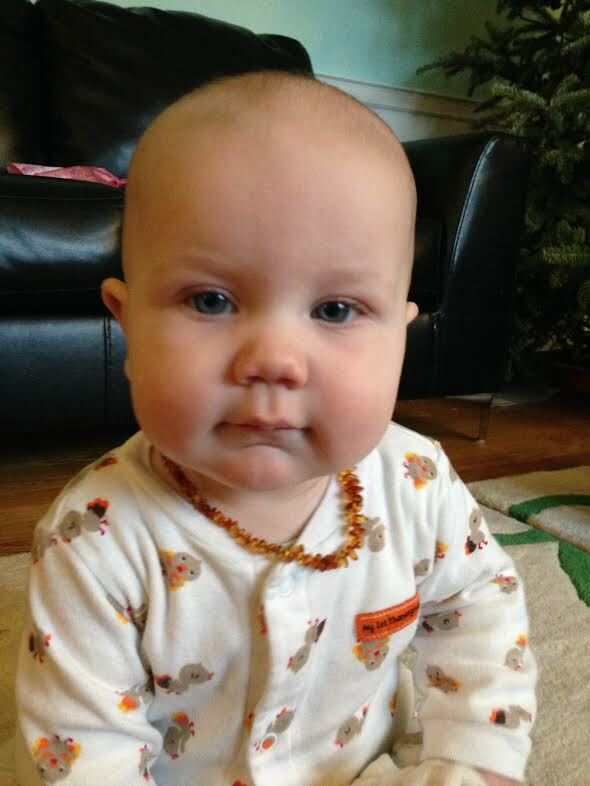 Cloth Diaper Community: Tips for discovering yours! 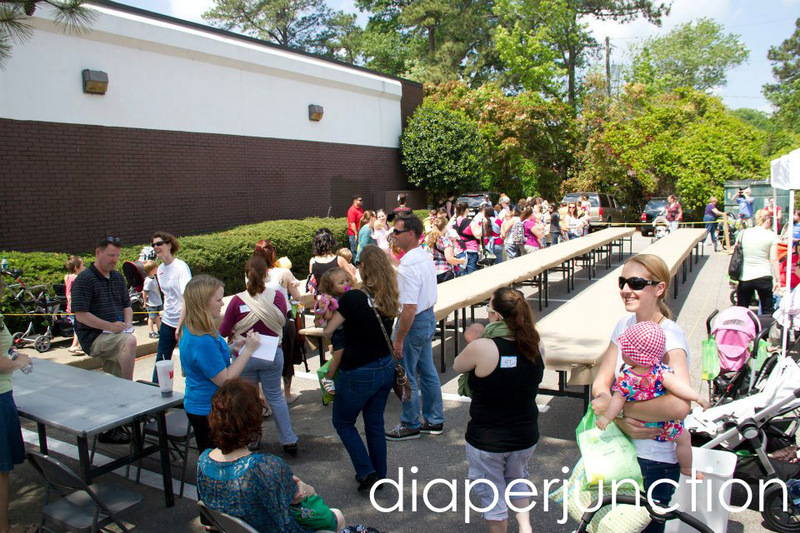 If there’s one thing that separates the cloth diaper community from other parent communities it has to be the sense welcomed support and the desire to make every bum that’s covered in fluff successful. How do you go about finding other like-minded people? It can seem like a rather daunting task, however, there are places to start that will definitely help you on that road and hopefully lead you to some great resources and friends. 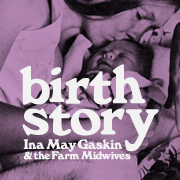 Recently, my husband and I watched the movie Birth Story: Ina May Gaskin & The Farm Midwives due to a recommendation by my own midwife. I watched it while reading the book Ina May's Guide to Childbirth so it was really a double whammy of natural birth, midwife style for me. Honestly, I wish I'd seen the movie first because a movie is never quite as detailed, or in this case as informative as the book, but the movie was still refreshing and wonderful.